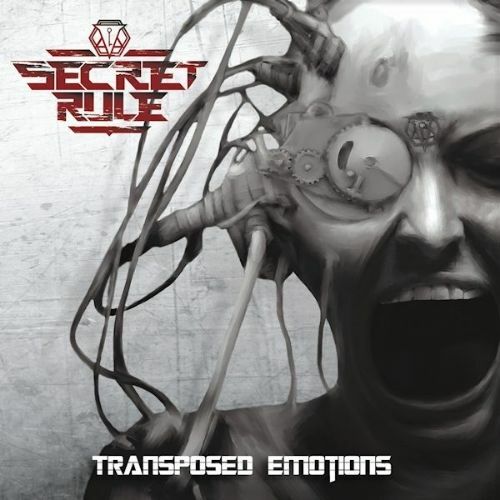 “Transposed Emotions” is the debut release from Italian band Secret Rule. The band were only formed in early 2014 and after signing with Rocksector Records release their first album on 16th February. When I first listened to the album I reckoned it was pretty good and worthy of a recommendation. I’ve now played the album quite a bit over the past few days and with each play it has definitely grown on me even more. The powerful vocals of Angela Di Vincenzo are without doubt the main selling point for “Transposed Emotions”, but there is much to be said for the work of guitarist Andy Menario as well. Menario has worked with some high profile names in the past and his band Martiria released their sixth album through Rocksector Records in February 2014 (http://www.rockradioni.co.uk/back-stage/music-reviews/1428-ni-rocks-recommends-qr-evolutionq-by-martiria.html) . The other members of Secret Rule are Michele Raspanti on bass and Ruben Ramirez on drums.